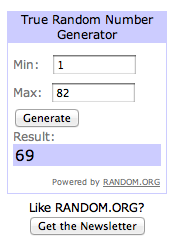 Congrats to KatieHine, commenter 69! I really couldn't make up those odds! 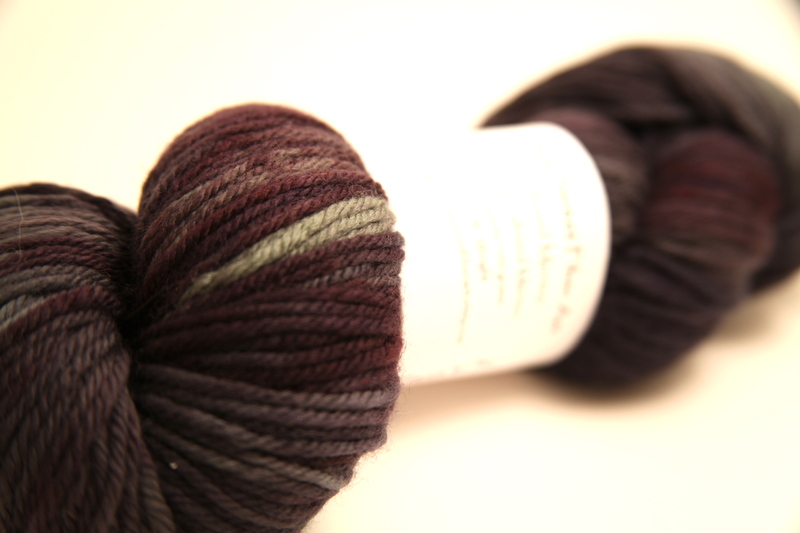 I hope you enjoy the yarn and share your FO with us when you figure out what you're making! To everyone else, thank you for entering! I love seeing all the faves and comments! Tune back in tomorrow for the next giveaway!